UFC Jewelry – Men’s Khabib Nurmagomedov Eagle Pendant In 14K Gold Review – Style and Respect! Best MMA Books – My Fight Your Fight Ronda Rousey Book Review – The first to do it! Firas Zahabi – One of the best and smartest MMA Trainers in the world! List of UFC Events – UFC 232: Jones vs Gustafsson Tickets Here! List of UFC Events – UFC 231 Holloway vs Ortega Tickets Here! How to become an MMA Fighter? Find a Team and a Manager that cares – Then become a specialist. 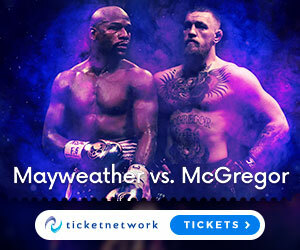 List of UFC Events – UFC 230: Cormier vs Lewis Tickets Here! MMA Supplements – Matrix Nutrition Pure L-Glutamine Powder Review – Accumulate quicker recovery when pushing to the limit!